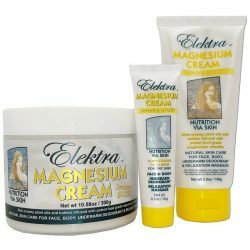 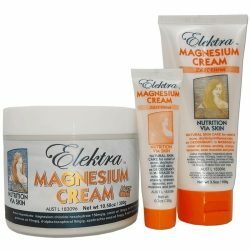 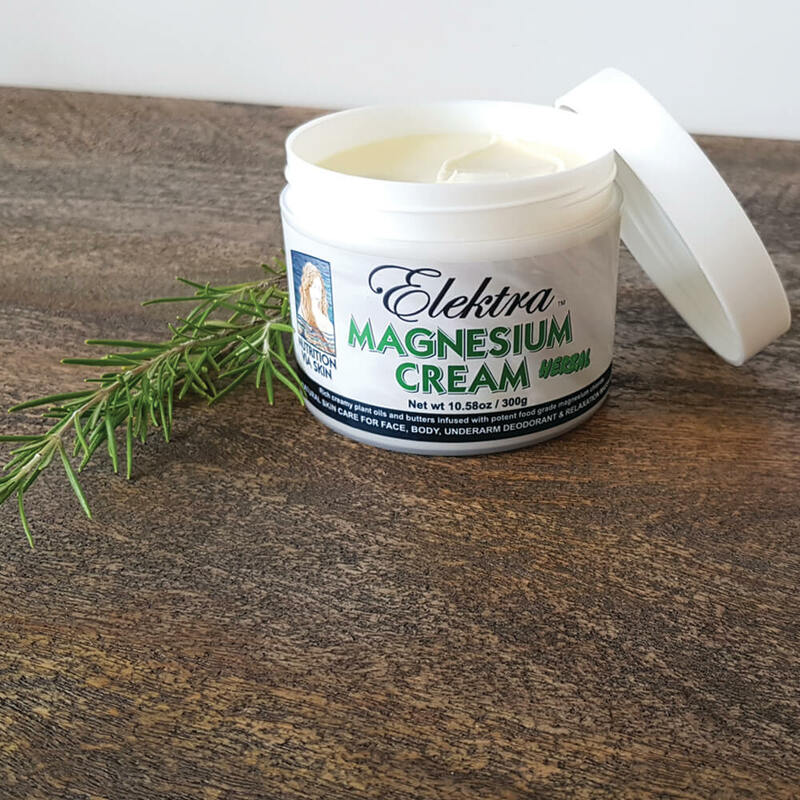 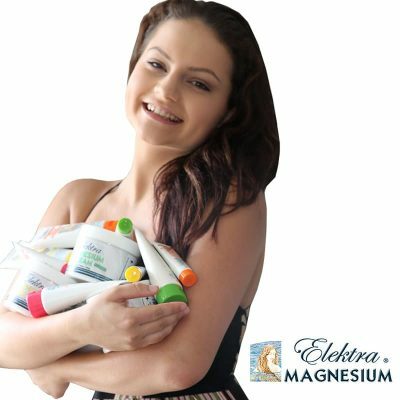 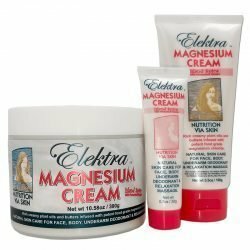 ‘Herbal’ Elektra Magnesium Cream has a rich buttery finish for those with extra dry, thin or sensitive skin. It provides a comforting skin barrier support with anti-microbial herbal extracts for immune defence. 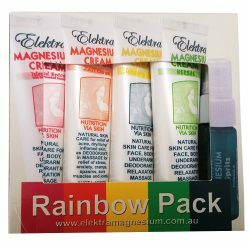 It’s earthiness is tempered by a delicate overlay of essential oils of ylang ylang, patchouli and rose geranium. 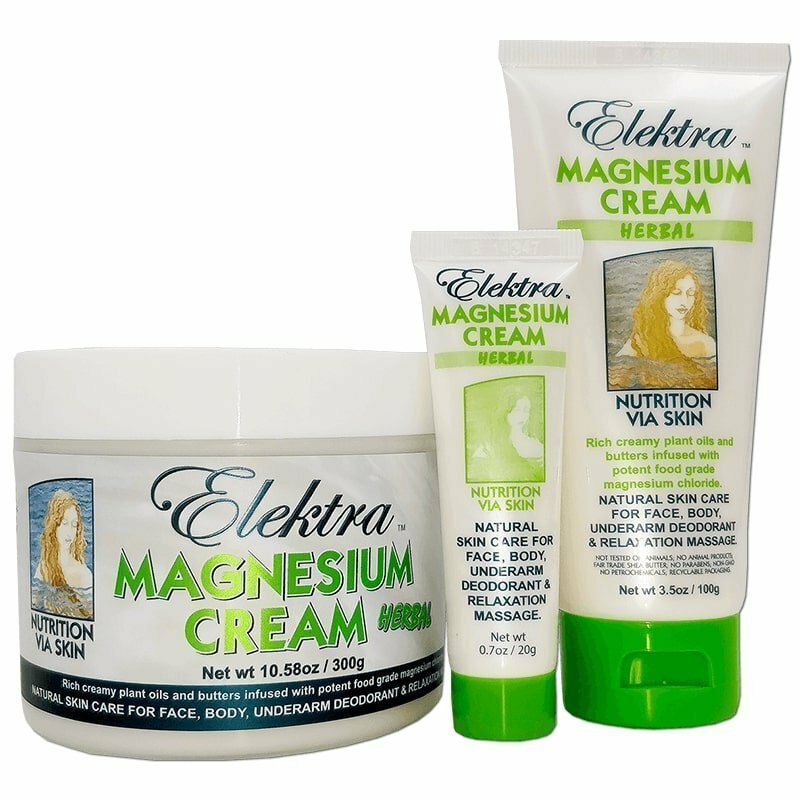 Use as an all-over anti-aging moisturizer, face cream, underarm deodorant, anti-itch cream, after-sun recovery cream and massage cream. 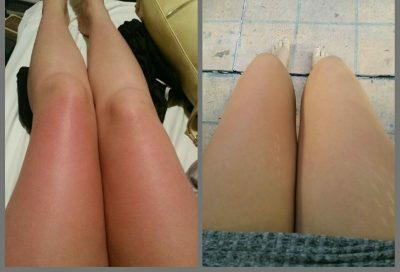 Anywhere! 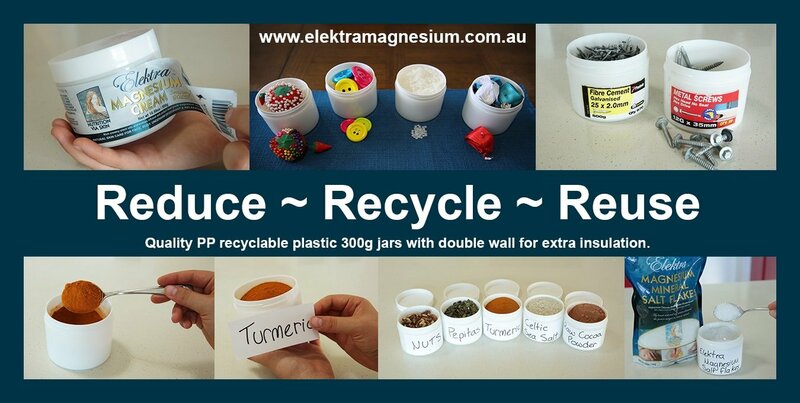 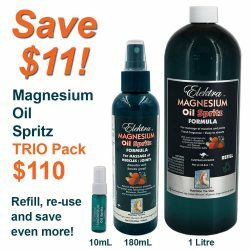 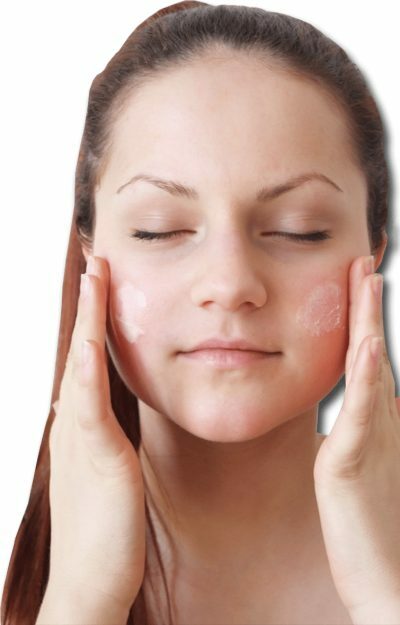 ‘Herbal’ is our top selling Magnesium Cream.